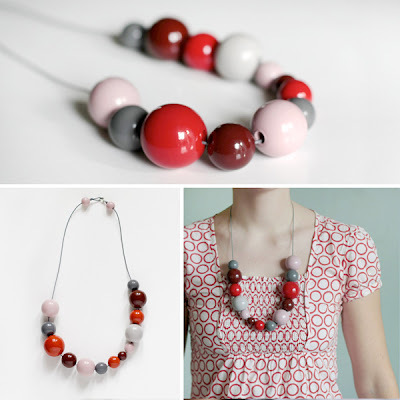 These beaded necklaces from Kristina Klarin are all beautiful. Such a delicate use of colour. Delightful! Looking at these works of art just makes me all bubbly inside. 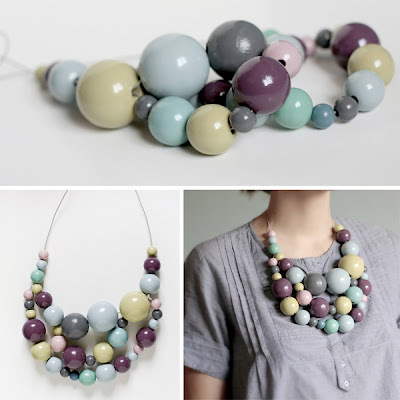 I have a favourite necklace that is similar to these, but it's getting weary. This would be a good replacement. Even better! Unfortunaltely they are all sold out, but new ones are coming up, and it's just soo beautiful, it is worth checking out her shop anyway! 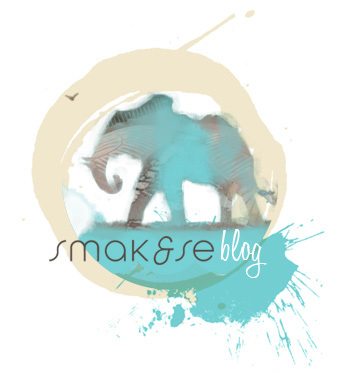 Visit Kristina's blog too! I love how she works with colour!